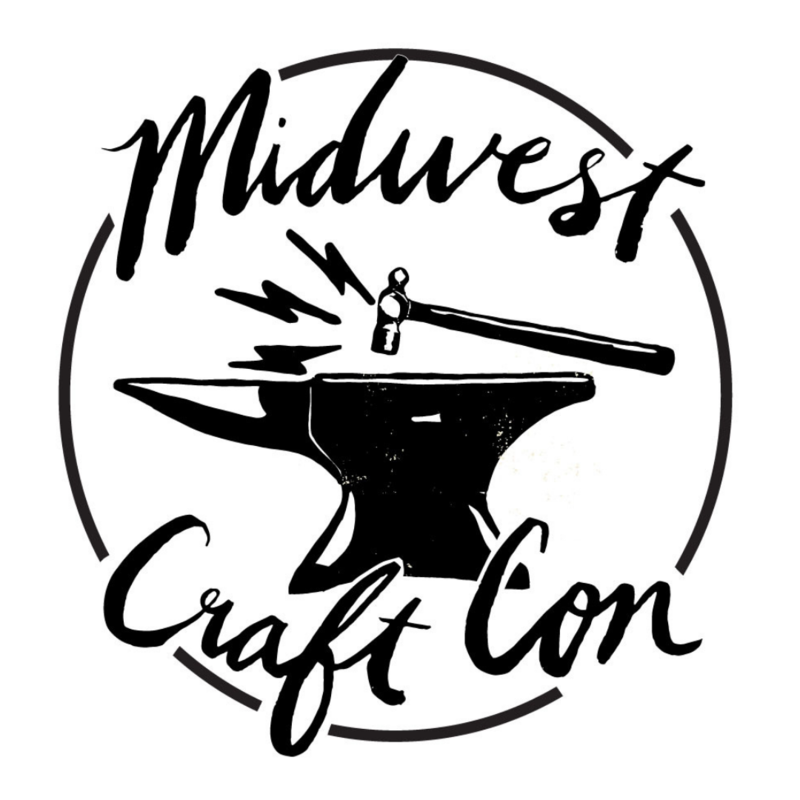 Midwest Craft Con aims to celebrate makers from all over the Midwest in an inclusive, open, positive gathering. Here are some guidelines to follow so everybody has an awesome time. Be respectful. Be friendly. Be helpful. Join in: If you see something interesting happening and want to participate, just join in. Invite others: If someone seems like they want to join your conversation or activity, welcome them. Discrimination of any kind will NOT be tolerated, regardless of gender (including transgender status), sexual orientation, age, disability, nationality, ethnicity, religion (or lack thereof), or level of craftiness. Leave the craft drama at home. We all have dealt with issues, and this is not the place to create rivalry but to build bridges. If you’re partaking of alcoholic beverages, do so in moderation. Know your limits, and sleep it off if you need to. If you’re not sure of something, just ask instead of making assumptions. If something bothers you, speak up and respectfully discourage the behavior. If you make a mistake, own up to it and apologize. Resolve disputes in a calm manner. No shaming, criticizing, bullying, physical or verbal assaults will be tolerated. Make an attempt to handle any issues amongst yourselves. But don’t be afraid to ask for help if that’s not possible. Event coordinators, volunteers and hotel staff are here to make your stay as pleasant as possible. We are all guests of The Hyatt Regency. Do not damage their property or be obnoxious. Treat staff as you would treat your fellow conference attendees. 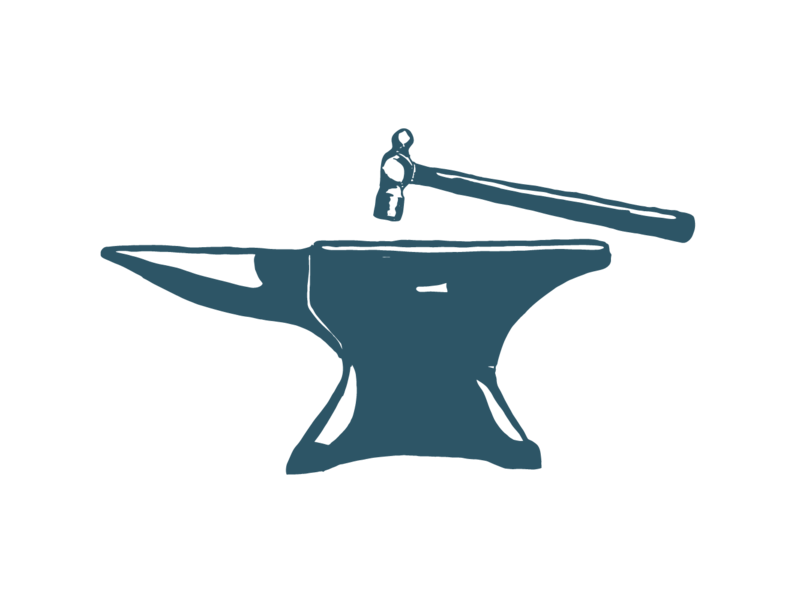 When in doubt, contact a Midwest Craft Con organizer or volunteer to resolve any matters. Violations of these rules could result in your expulsion from the event, the venue and/or future Midwest Craft Con functions.